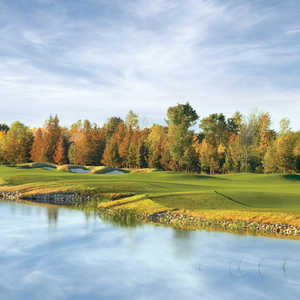 Situated along the shores of the Georgian Bay, Legacy Ridge Golf Club provides a scenic round played atop the Georgian cliffs. Stanley Thompson designed the first nine holes in 1920 and the back nine was added in the 1970s. 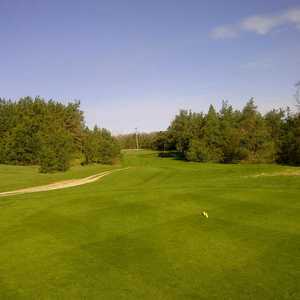 The 18-hole Scenic City Golf Course in Owen Sound, ON is a semi-private golf course that opened in 1973. Scenic City Golf Course measures 6010 yards from the longest tees. Greens and fairways are bent grass. 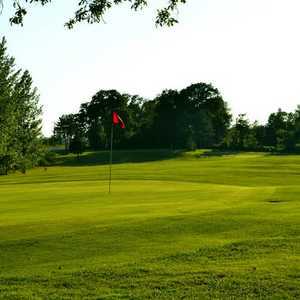 Stone Tree Golf & Fitness Club is nestled within the scenic Niagara Escarpment, which has been designated a World Biosphere Reserve by the United Nations in order to protect the hundreds of birds, plants, and flowers that cover the area.